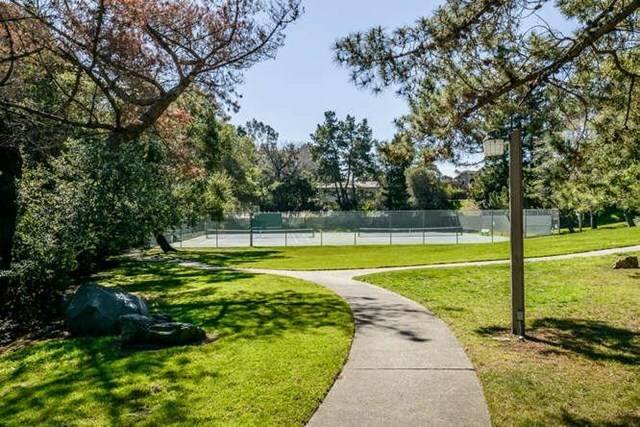 Location, Community, Quality Living. 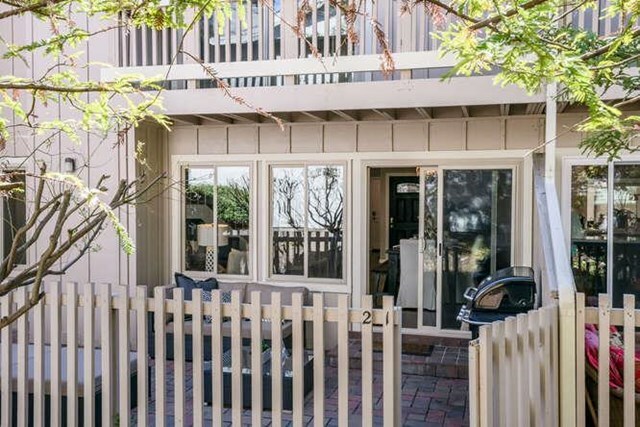 It starts here! 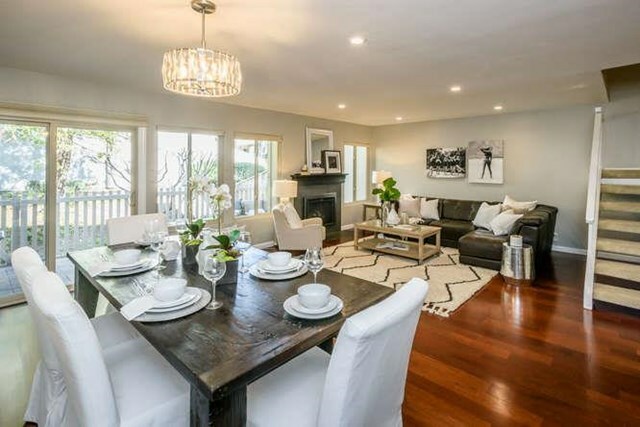 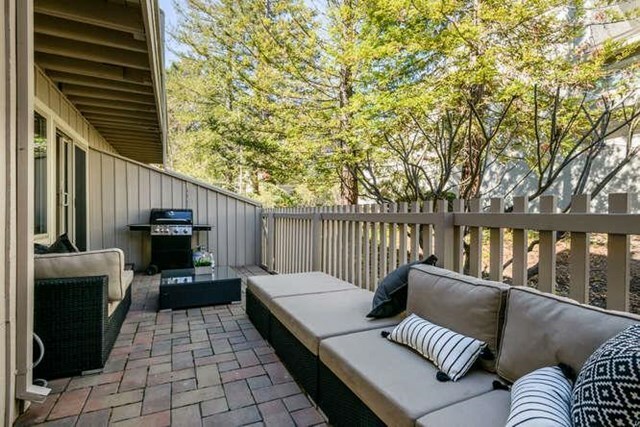 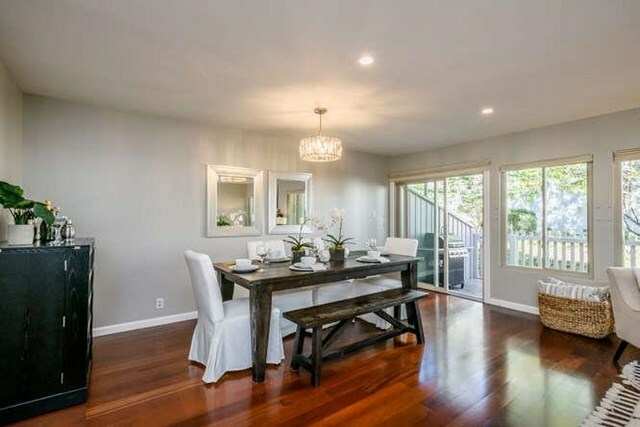 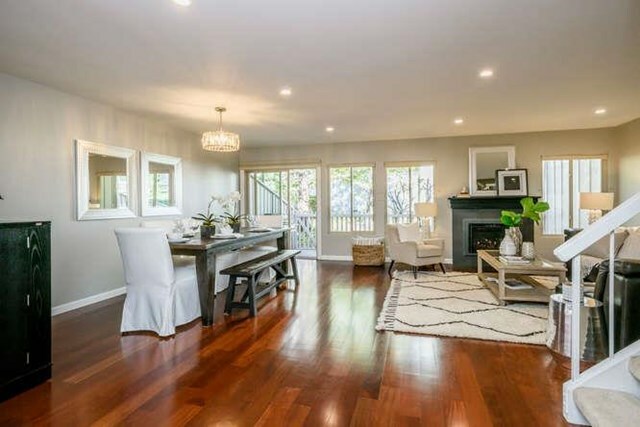 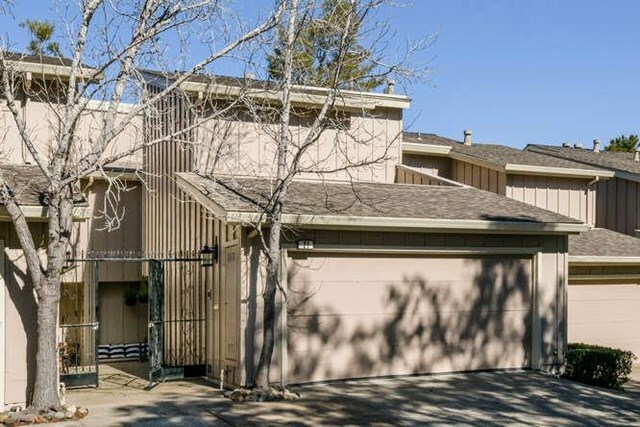 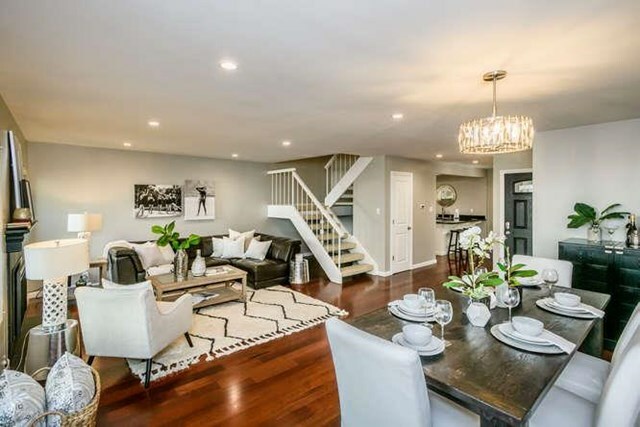 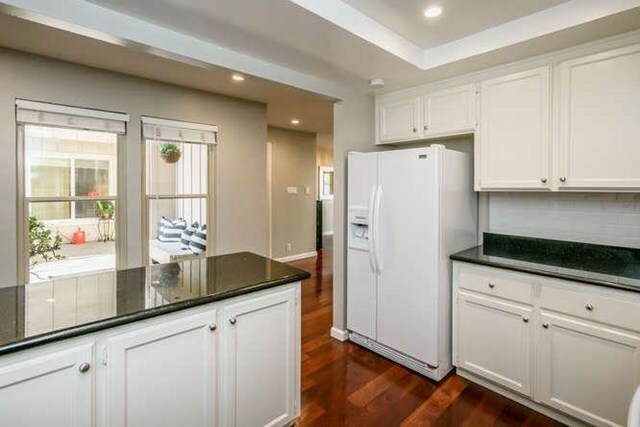 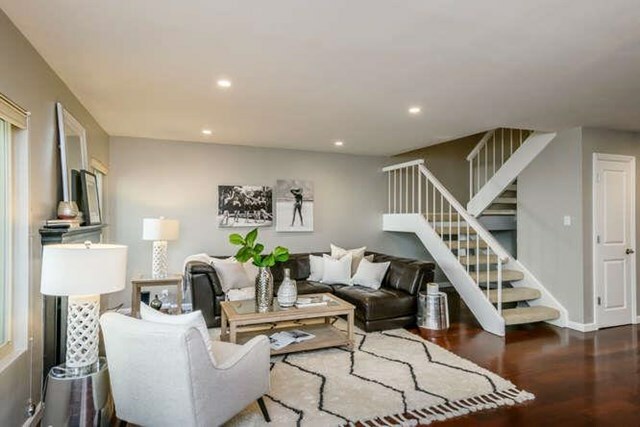 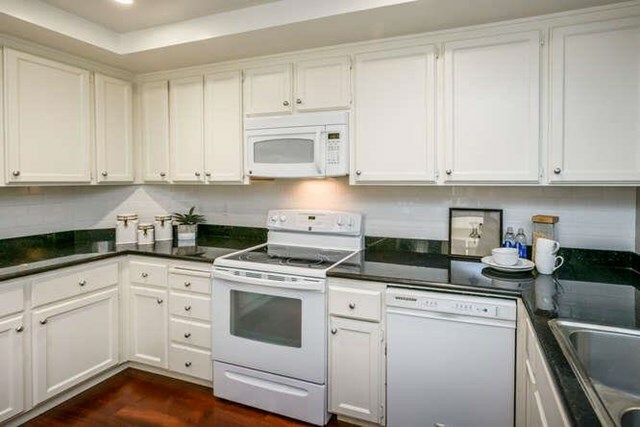 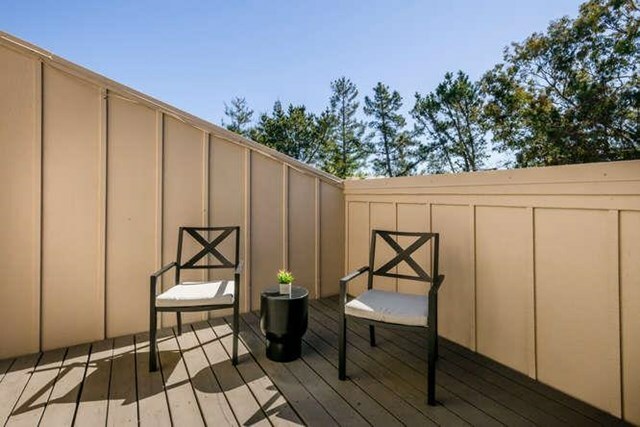 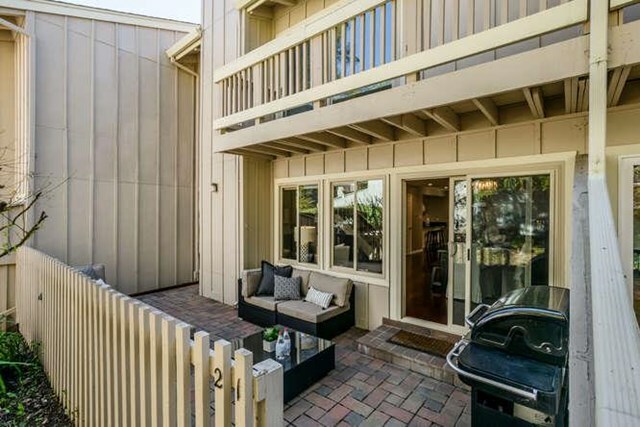 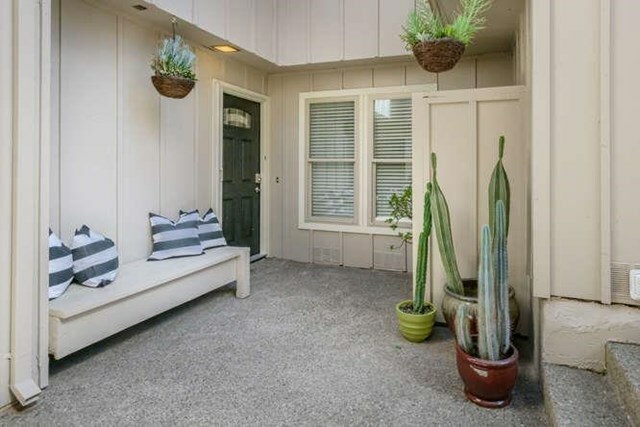 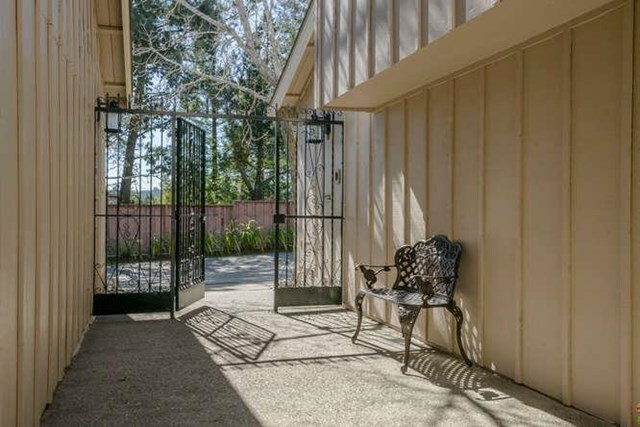 This spacious and private 3 bedroom 2.5 bath townhome, in the sought after neighborhood of San Mateo Woods, is waiting for you to make it home. 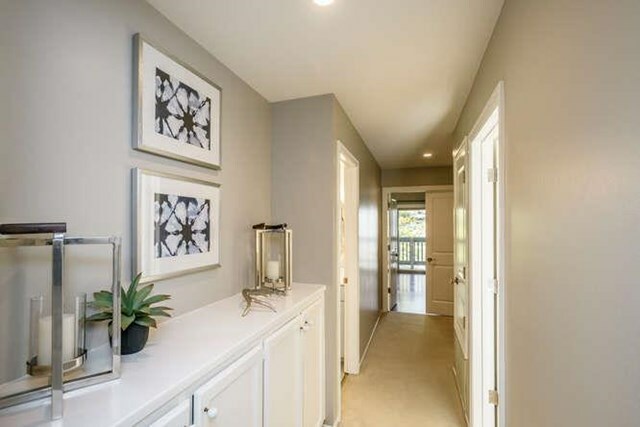 The open living and dining floor plan flows to the outdoor patio space and is perfect for entertaining. 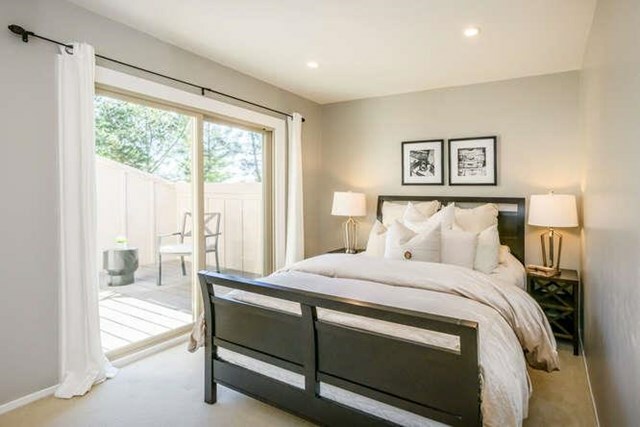 Each of the 3 bedrooms leads out to a private balcony or deck. 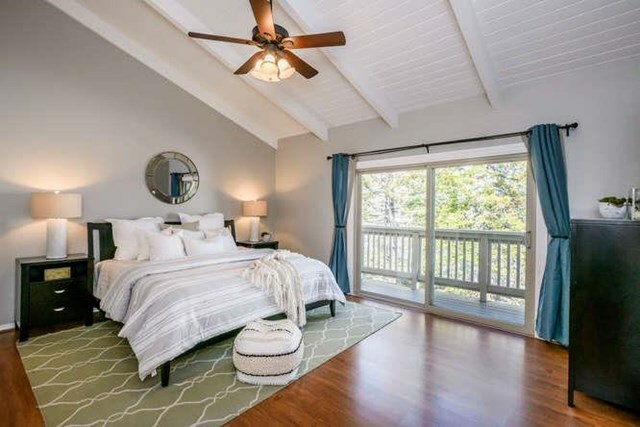 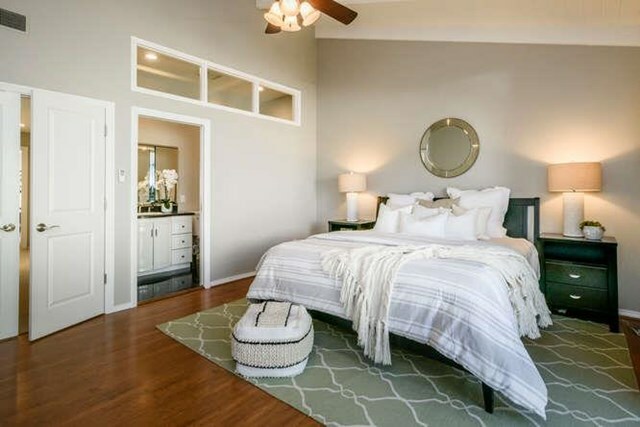 The master suite features vaulted ceilings with a large walk-in closet. 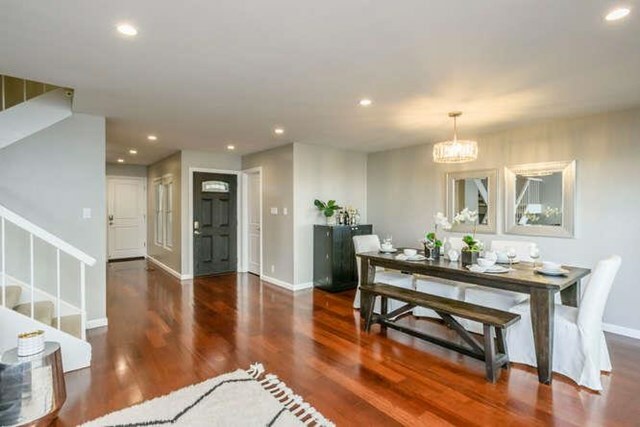 Enjoy all new recessed lighting, brazillian cherry redwood floors, a gas fireplace, keyless entry doors, and a 2 car attached garage. 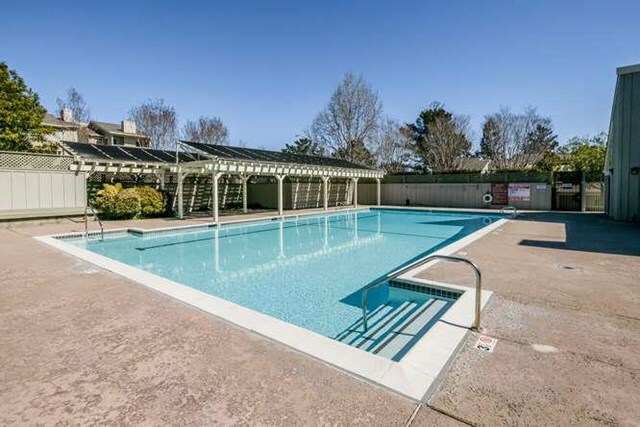 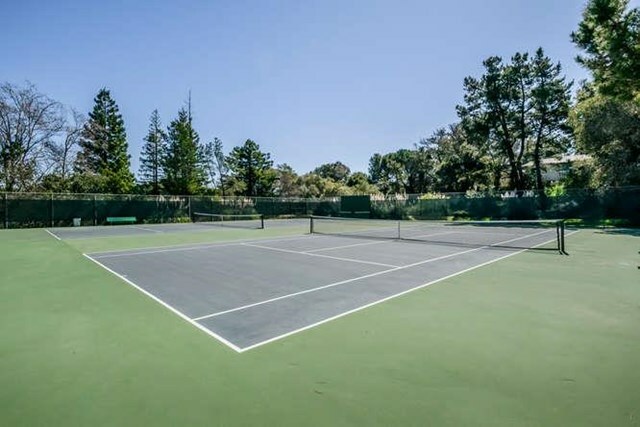 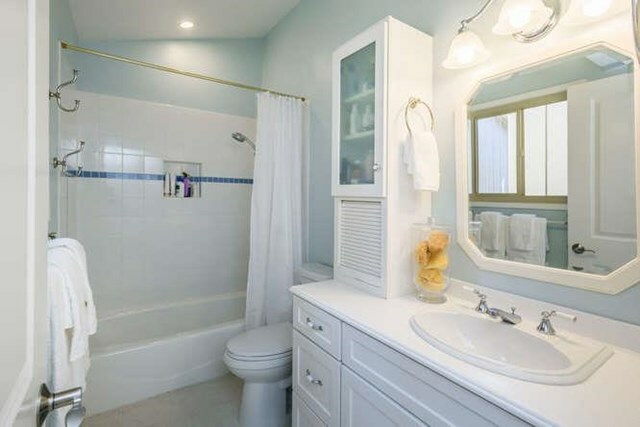 The community offers tennis courts, a pool, children's play structure and recreation room. 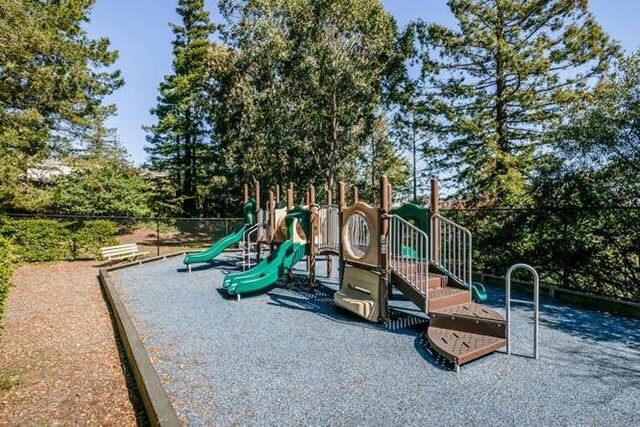 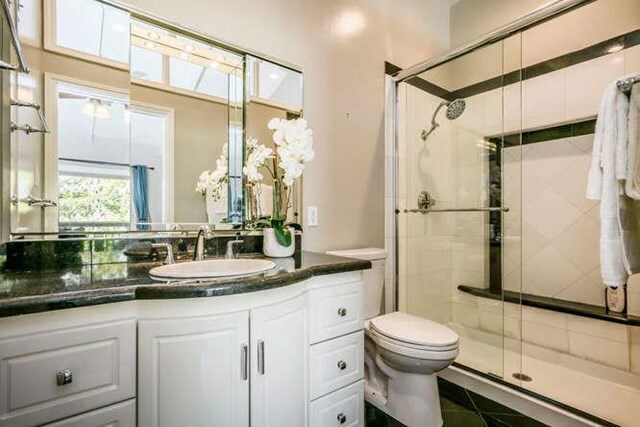 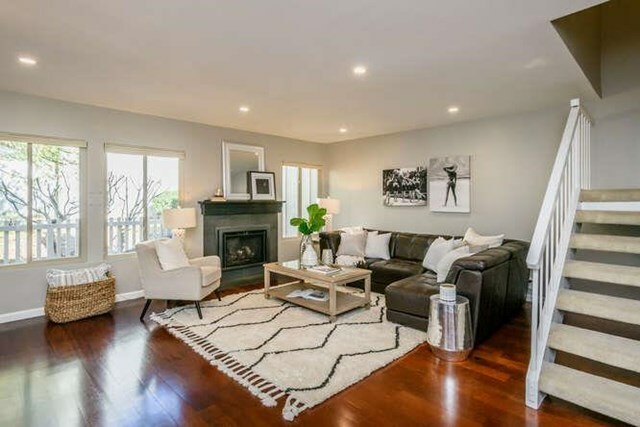 With easy access to 92/101/280 freeways, great schools and abundance of amenities, this is the lifestyle you deserve.